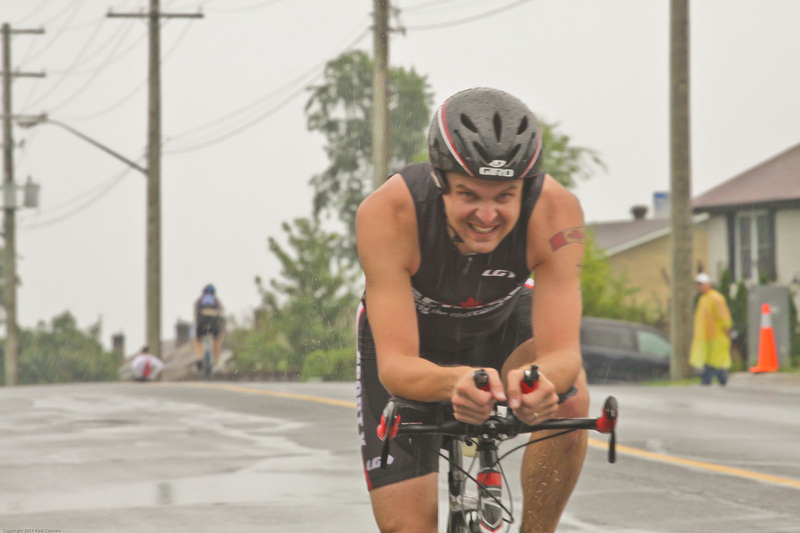 Post Ironman Lake Placid – Where I am and What I have been doing. The two days following ironman were marked with pure exhaustion and rest. Monday we drove back after checking out the “Store” and enjoyed the pure elation of knowing what we had done. When I arrived home I slept off and on until Wednesday. My body was tired, not sore and “wrecked”, just tired. Aside from the race, I think the 9 months of training and 12 months of stress leading into it were releasing themselves finally. I thought I would be “gentle” with myself and allow myself the opportunity to recover. I decided to give myself a full ……7 days off. Yup..how generous! Okay to be clear, I was not going back into it at pre-ironman levels. It was a gentle ramp up. But it was too much too soon. I started showing signs of body fatigue, which I ignored. My knee started bothering me, I had some shoulder discomfort and I developed a cold. I am not stupid, I preach the basics and I know how important it is to allow proper recovery. But…I ignored it. 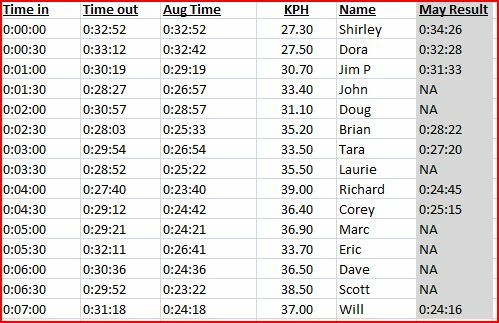 August 17th saw our last Time Trial for the Kingston Multisport Club. The night was windy, and a smaller then usual crew showed up. But for those that did, overall results showed a positive from the beginning of the year. I averaged 36.4K an hour with a nice reduction in time. I finished my Olympic @2hrs 24mins and I am okay with it..but I know I can do better. My swim was par, the bike was fine ( avg 34h/hr) considering the technical course but as a runner, I am always looking for better performance from my legs and they just did not have it. No excuses. So that’s it…I get it. I need a break….but there is only one problem. I am signed ontoMuskoka Ironman 70.3 Sept 11th. The reality is that first and foremost, I need to approach this race differently then others. I need to approach this race not as a competition..but as a completion. Being a competitive guy, this is a hard pill to swallow…but one pill I needed to accept. Triathlon training is not always about physical training. I did what was right (finally) and I pulled way back on my training and have given myself the time I need heal up and recover. As of today..I feel pretty good with no defined issues. The time down was good, but as I rode, swam and ran in the last three days…I can notice some of the edge gone. Lesson #1 – you can either work with your body or your body will force you to work with it. Proper recovery time is critical and kidding yourself that you may some sort of superhero is not realistic. Right now, I find myself looking forward to a free fall with no defined schedule or races once Muskoka is over. Muskoka will be fun, but the period afterwards will be much better. I love the fall and I love running just to run. It’s going to be a great autumn. My answer is “Yes”. But not for a while. I have other plans and want to try and hit the Worlds 70.3 first. Being in the 40-45 age cat will not make this easy and I expect it will take some time and effort. Over and out – Corey T.
Next Article Back to the Pool–the end of Summer.